Holland America Club of Dallas hosts its annual Picnic & Membership Drive on Sunday, September 11, 2016 from 12:30pm. 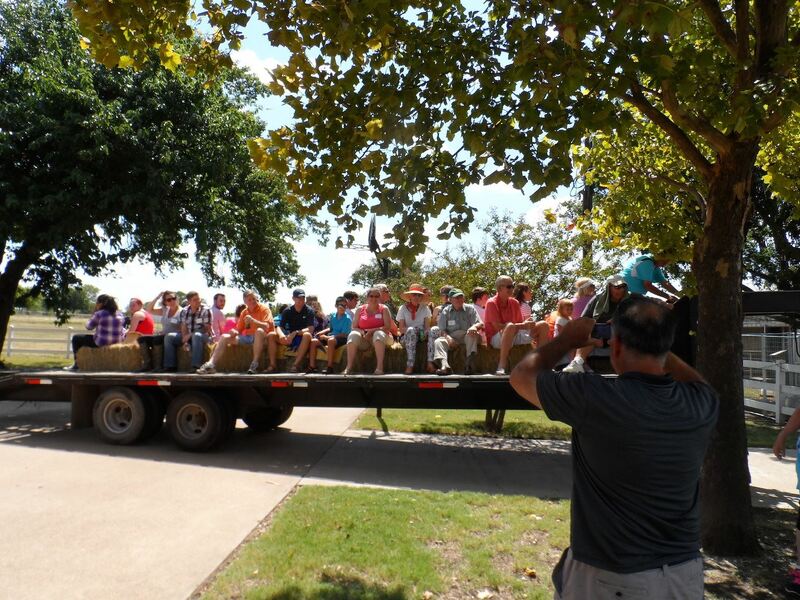 Join us for our outdoor buffet and some fun activities, such as a hayride and more! Your Holland America Club Board will provide the BBQ. The Club also will provide bottled water and soft drinks; any alcoholic beverages are BYOB. You may bring an appetizer (optional). This is also our annual membership drive, please renew your membership online prior to the event or bring cash or check. We are allowed to use the pool but swimming is at your own risk. Do not forget to bring pool towels, sunblock, insect repellant, chairs and, most importantly, prospective members - your friends! Just remember – Rain in Dallas does not mean rain in Waxahachie!! Please call when in doubt - 972-937-8897. Although this event is free, we still need you to register! Please register all adults and note the number of children and their names in the NameTag section. Please make reservations by September 5, 2016.